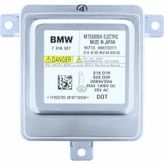 BMW X1 E84 xenon, BMW X1 E84 xenon bulbs, BMW X1 E84 xenon control unit, BMW X1 E84 xenon ballast, BMW X1 E84 xenon lamps, BMW X1 E84 xenon headlamps, BMW X1 E84 xenon headlight, BMW X1 E84 xenon spare parts, BMW X1 E84 xenon power module, BMW X1 E84 xenon cable, BMW X1 E84 replace xenon ballast, BMW X1 E84 buy xenon control Unit. 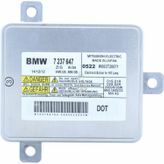 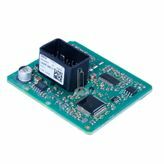 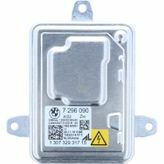 Refer to YouTube.com to find out how to change the faulty xenon control unit in your BMW X1 E84. 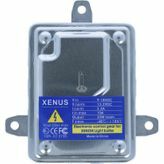 Just enter "xenon replacement BMW X1 E84" as the search term.